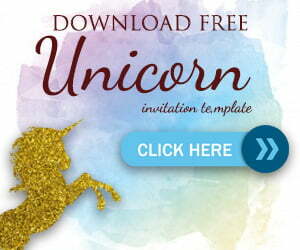 What theme do you want for your next birthday this summer? 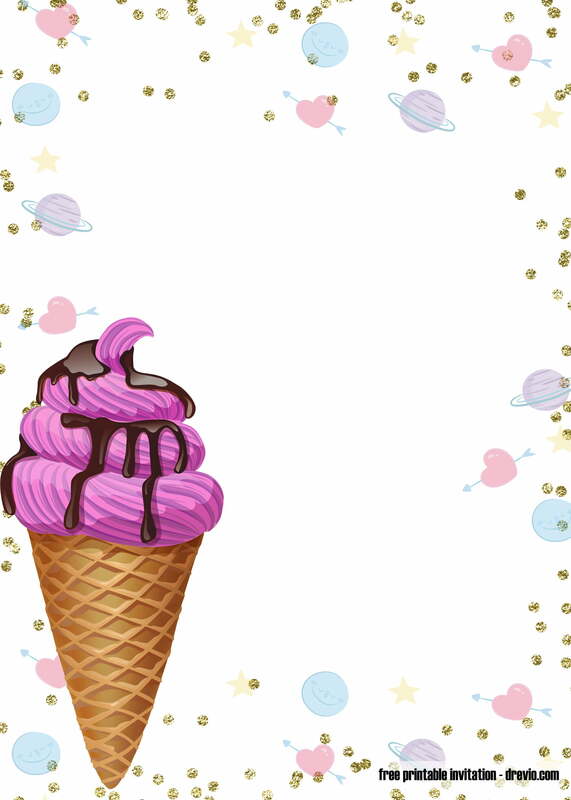 How about an ice cream birthday party theme? Cool down your guest and celebrate yours with Ice cream sundae cupcakes. Yummy! 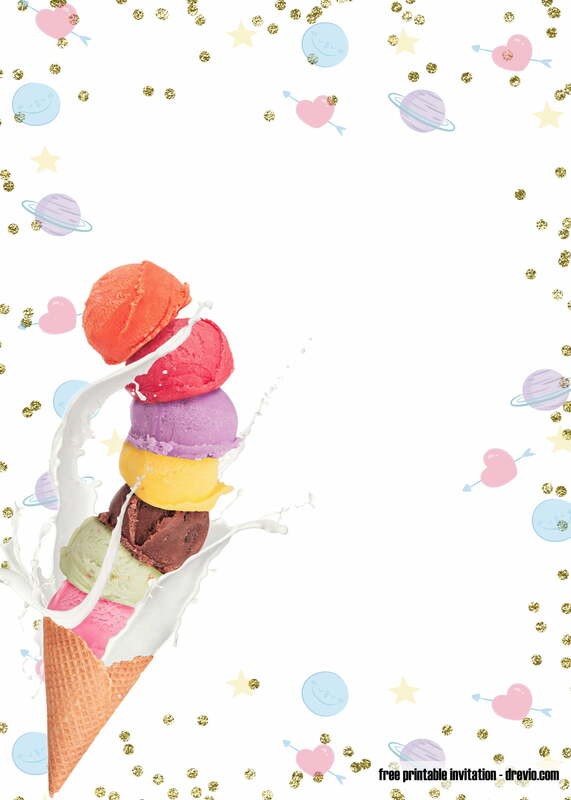 With a rainbow of colours, an array of yummy flavors and loads of delicious toppings, an ice cream party is all the time sure to please! 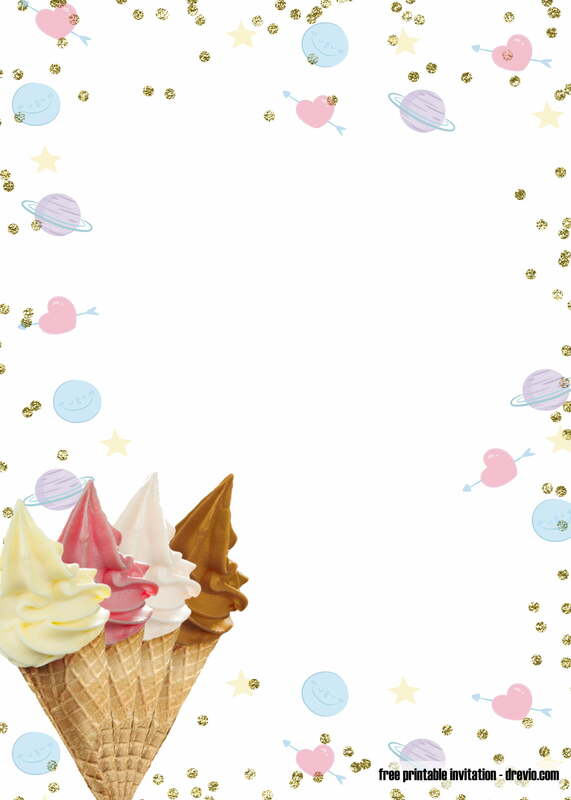 With our free printable Ice Cream party invitation templates, you can easily edit and spread the words! 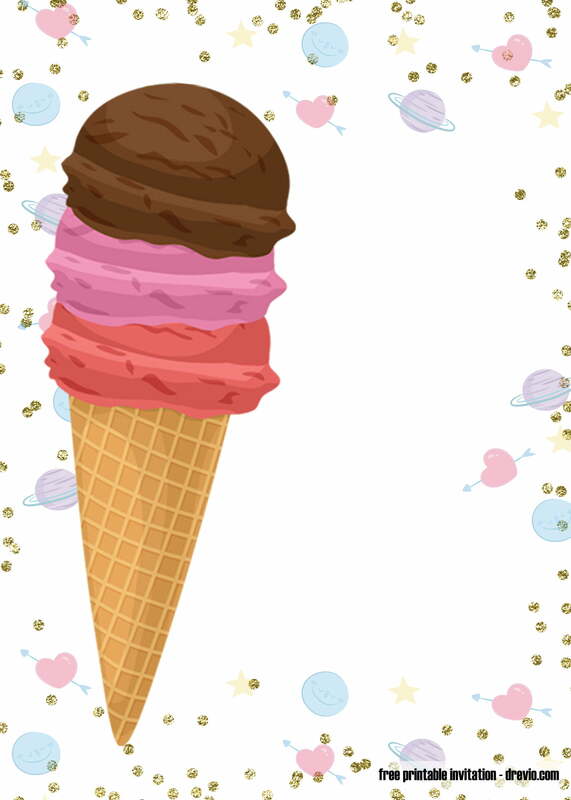 These ice cream comes in so many variations where you can easily download and edit it online using our Drevio canvas editor. 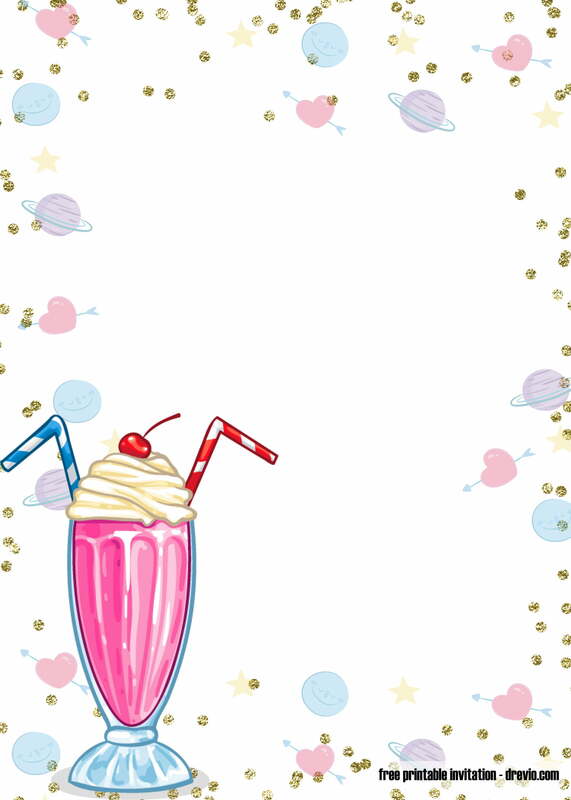 5×7″ portrait with high quality image, you can write down your birthday party details on the blank side. If you’re able to use image processing software, then you can add photo and fancy text on it. Join use for a sweet celebration!